When it comes to buying new shoes, you want each pair to be high quality, comfortable and chic -- but getting all of those things almost always comes with a cringe-worthy price tag. That is, if you don't know about these five brands. 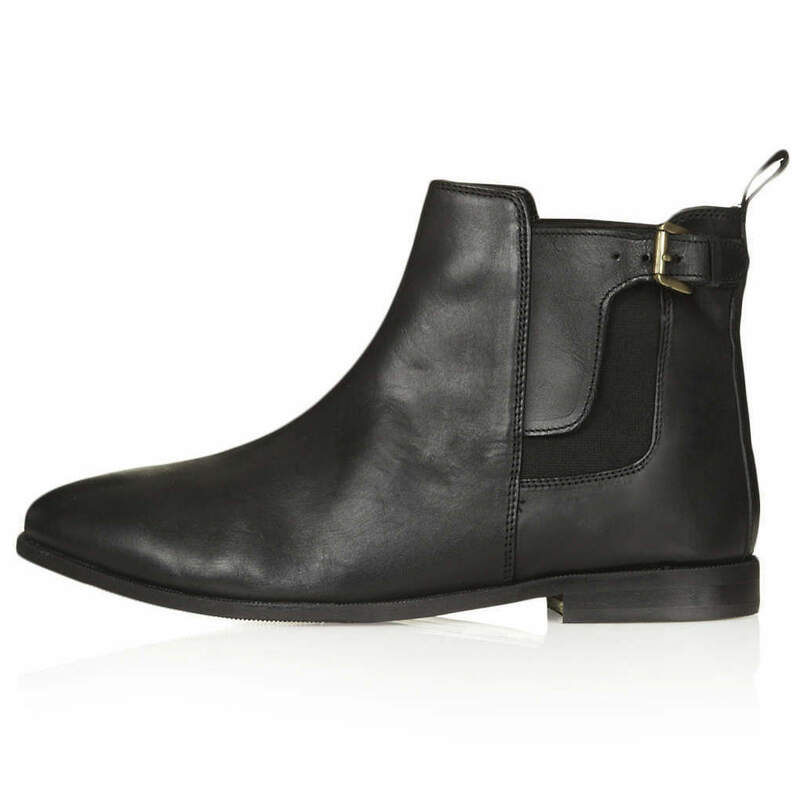 These collections are consistently on-trend and feature kicks that look super expensive. If you haven't checked them out, now's the time! See the brands you should know and some of our favorite styles for each below. 1. 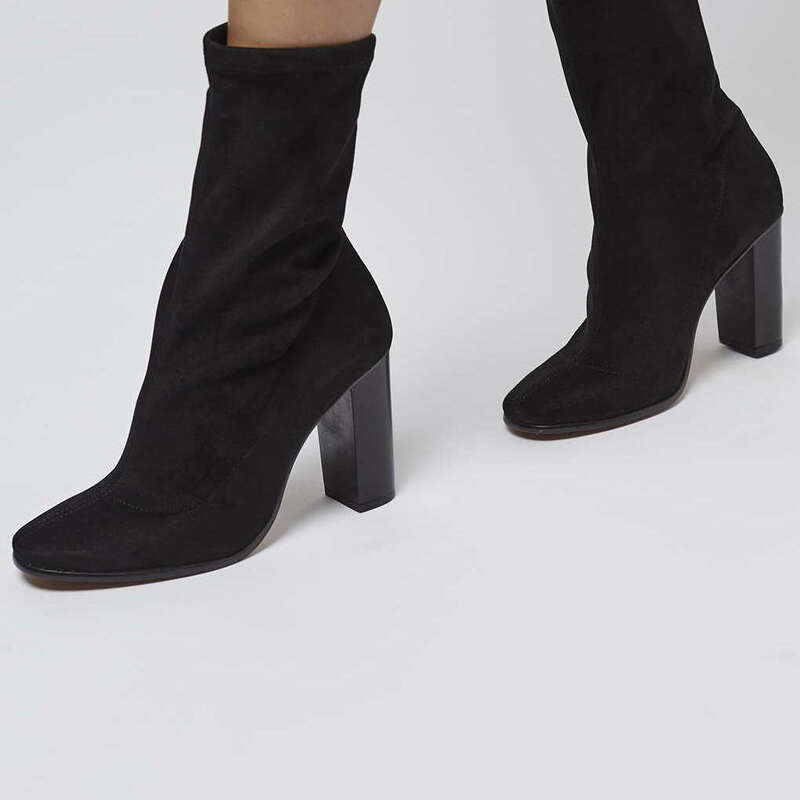 Topshop: Many people might not even know that Topshop has a shoe department, but they have everything from chic boots and trendy booties, to fab pumps and the cutest slip-ons. 2. 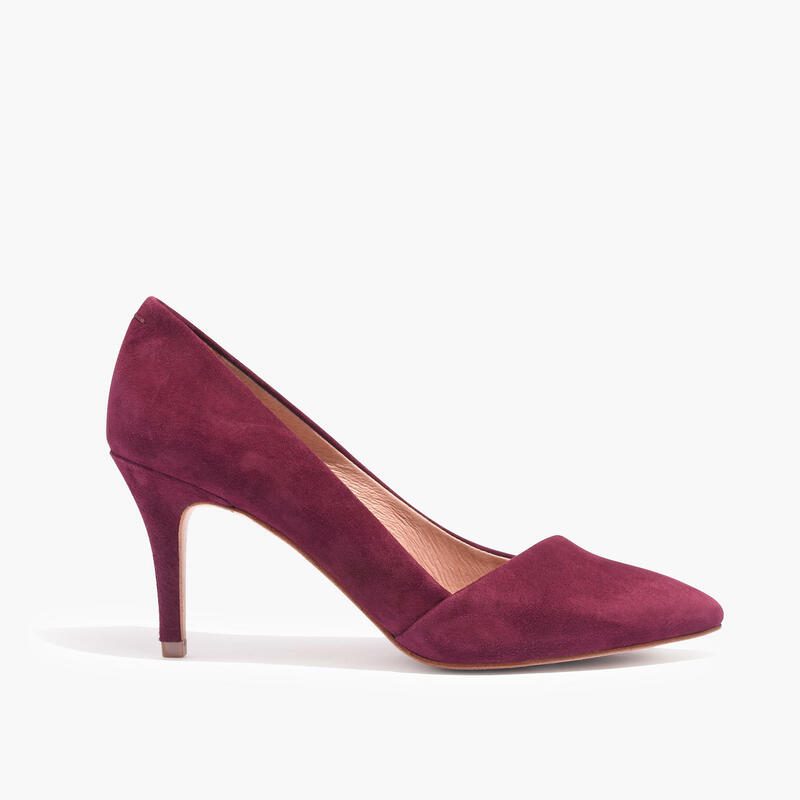 Finery: These shoes always look like they're straight off the runway! 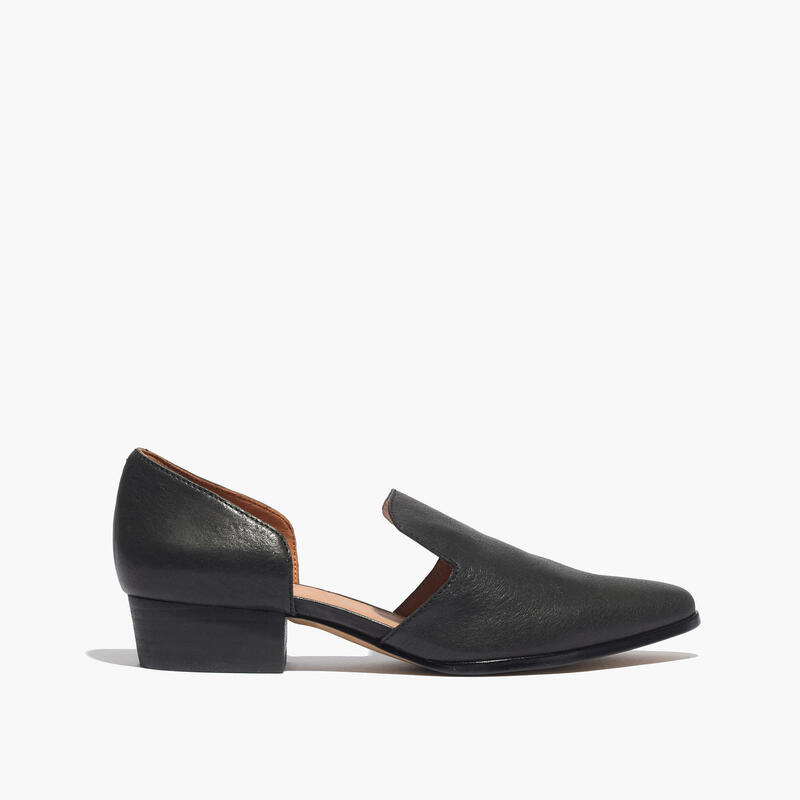 Made with fine materials without that hefty price tag, Finery's footwear includes sophisticated slip-ons, the coolest oxfords and anything with a chunky heel. 3. Jeffrey Campbell: This is where you go for expensive looking shoes that feature fur, fringe, embellishments or a crazy heel. It's all about the latest trends at Jeffrey Campbell. 4. 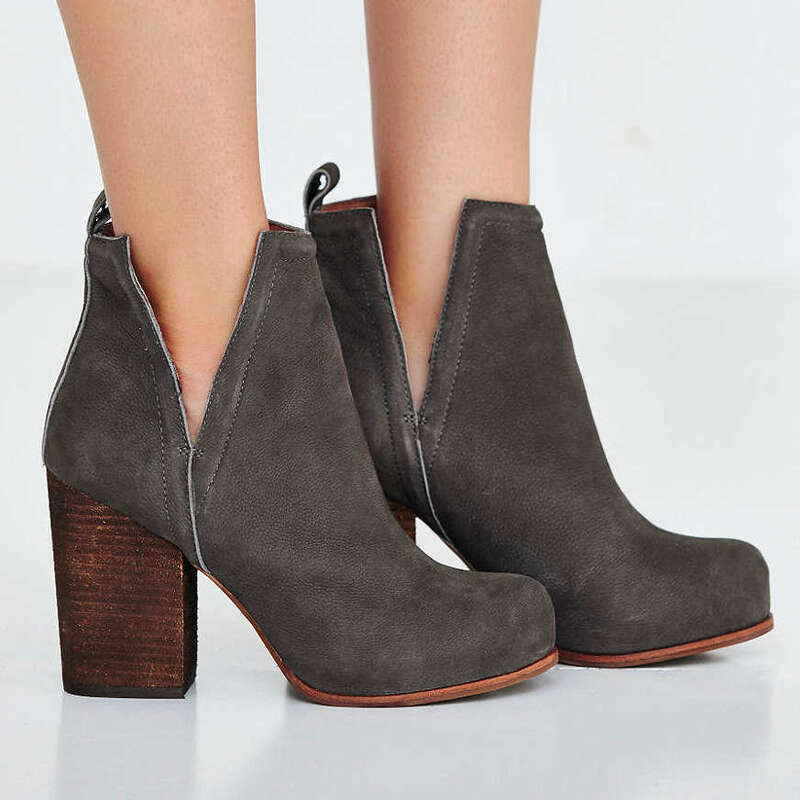 Madewell: As the sister company to J.Crew, you know that these shoes will last. 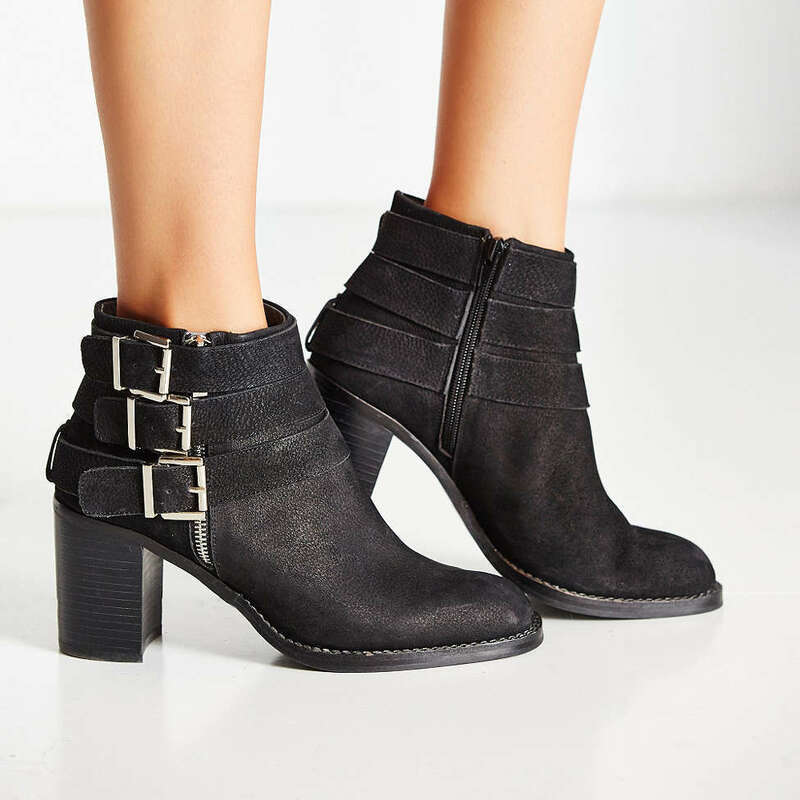 Madewell's great for classic boots, loafers and heels. 5. 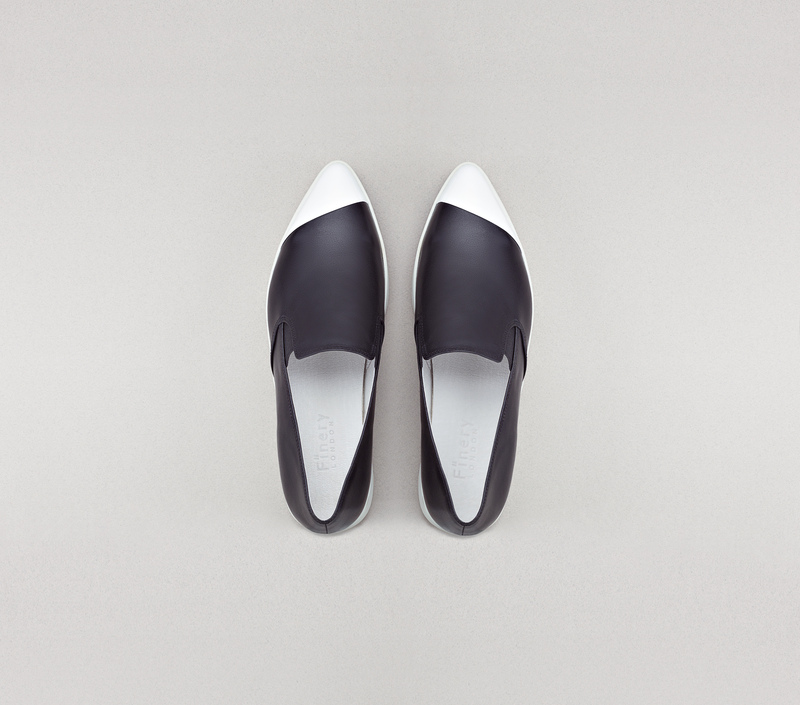 Zara: Zara shoes are actually really comfortable and they even have extended sizes. 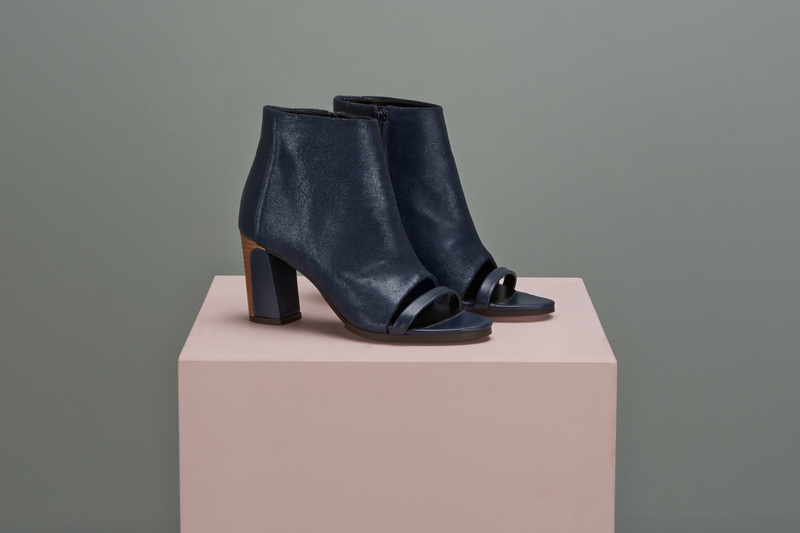 From booties, to the most gorgeous lace up heels, we like to say that Zara footwear is very Victoria Beckham-inspired.